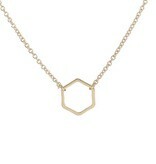 Are you a busy bee AND a geometric shapes lover? 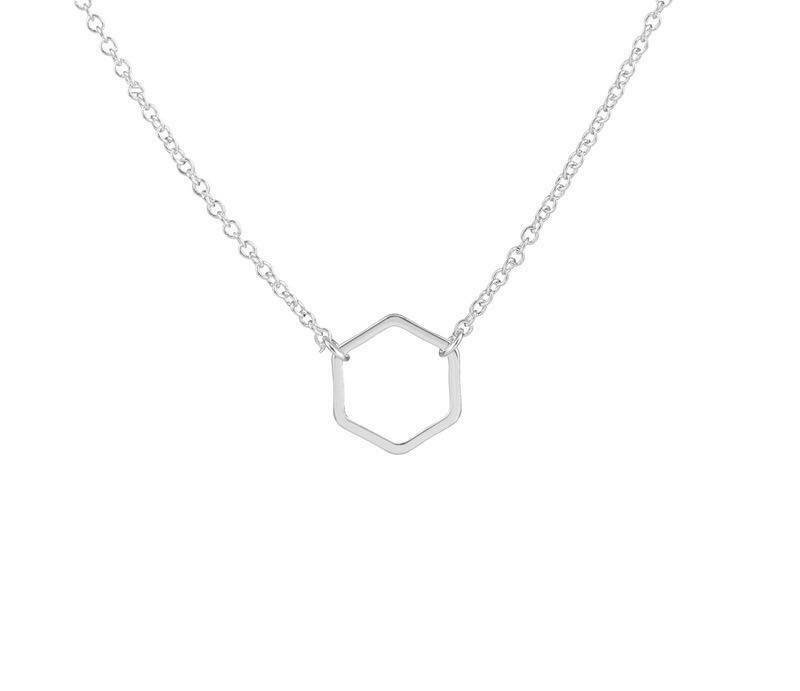 Then this necklace is really something for you. 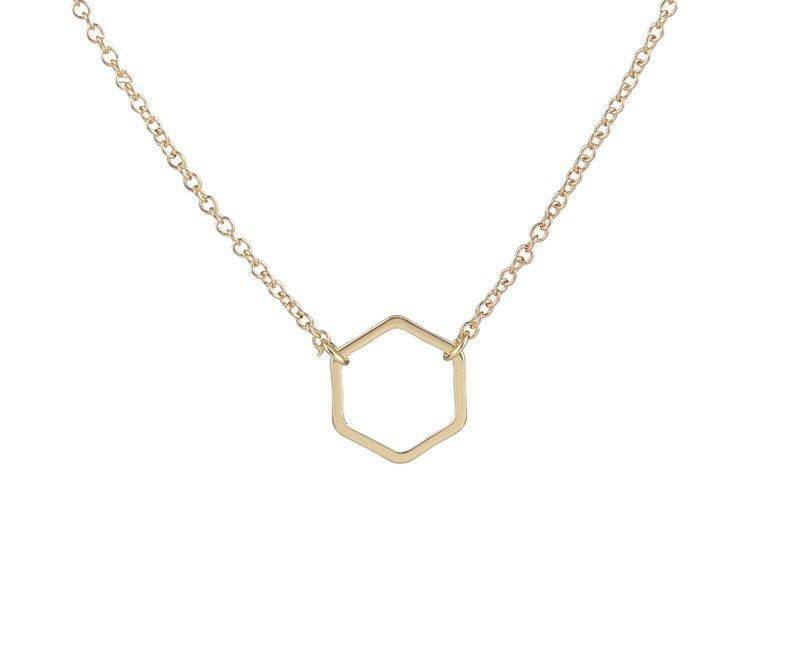 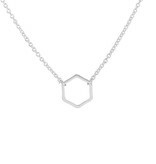 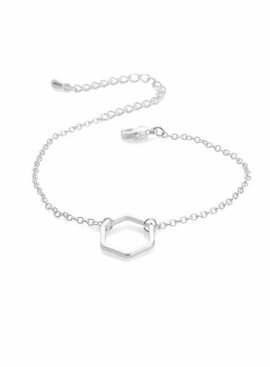 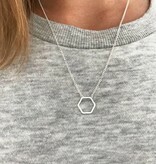 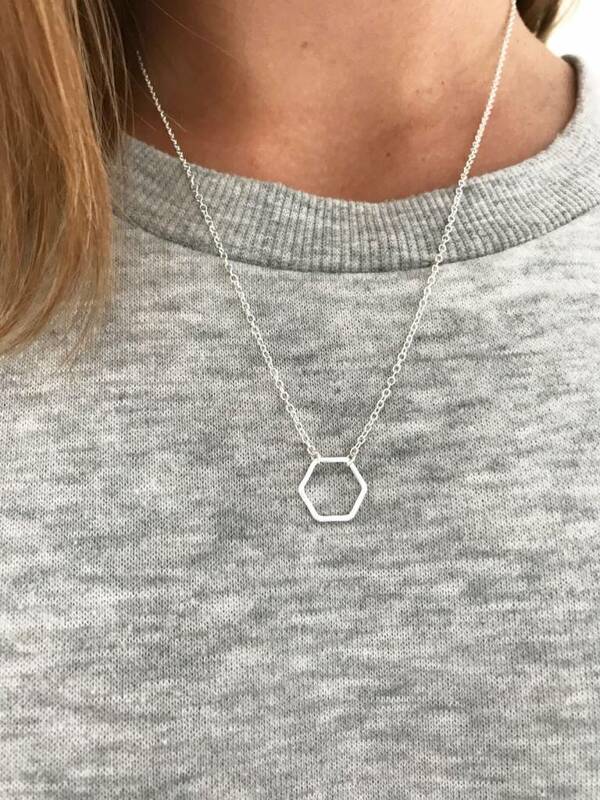 Geometric shapes are completely in, so with this piece of jewelry you are completely hip.